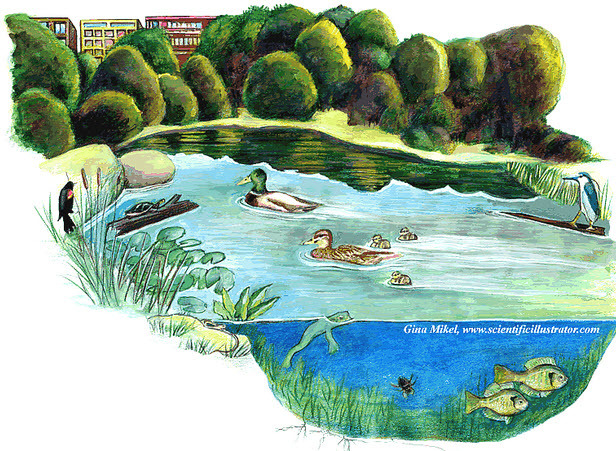 At this ongoing exhibit, your kids can discover who lives in the neighborhood when you visit a freshwater pond, a saltwater beach, an urban woodland, and a community garden. At the freshwater pond, get a “fish-eye view” when you crawl inside the pond aquarium to watch fish and turtles swim among aquatic plants. Special cameras and listening devices let you be field scientists, watching and listening for animals hidden throughout the diorama. With help from museum staff, you can touch live horseshoe crabs and sea stars at the tide pool in the saltwater beach. Create your own marine animal models and test how they move in the wave pool; or in the sandy dunes, sift for clues to marine life in the area and then check nearby specimen samples to identify what you’ve found. In the Science Inquiry Center, you can find field guides and other resources for eco-adventures in your own neighborhood, or say “hi” to Fantasia, the Museum’s famous, 20-foot-long albino Burmese Python.